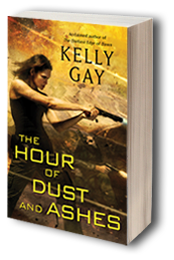 Kelly Gay: The Hour of Dust & Ashes is out! 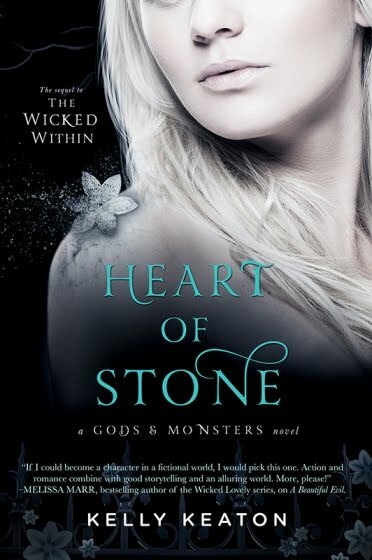 And also check out my interview, which should be up sometime today, at the fabulous Amberkatze's Book Blog. There are a TON of great books out this week. 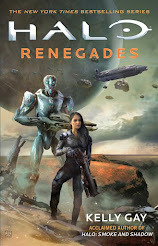 Deadline Dames has a list of Tuesday's releases from Literary Escapism (which is mind blowing in its content) and some wonderful info on author, Rob Thurman's recovery (buy her books - they are awesome!). Congrats!!! Reading it right now and loving it! 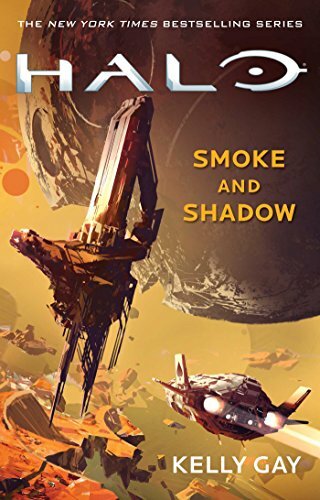 :) The cover is awesome! Love the gold foil!!! My copy came from Amazon last night! I might have to hold off long enough to reread the first two though. Either way it'll be great! Love the cover. I can't wait to read it. Congrats! Absolutely loved it! I finished it in about 6 hours. The series just keeps getting better and better. So sad that it will probably be next year before the next book. Thanks so much, Leslee, Sarah, Shain, & Emily! Thanks so much for the newest book! So glad Sheri and Joe introduced me to your books!